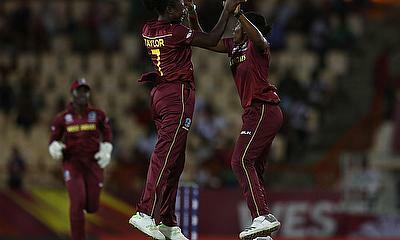 England beat India by eight wickets in Antigua to reach the World T20 final. 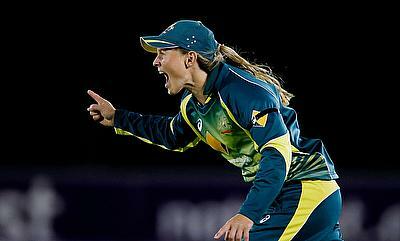 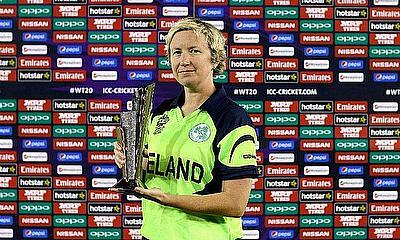 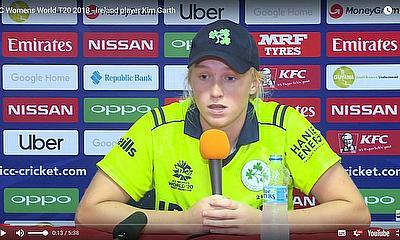 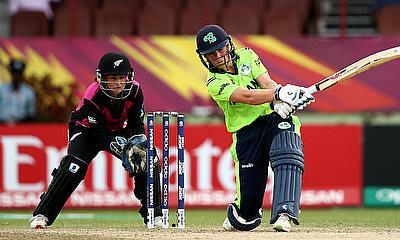 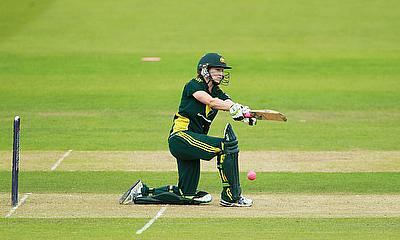 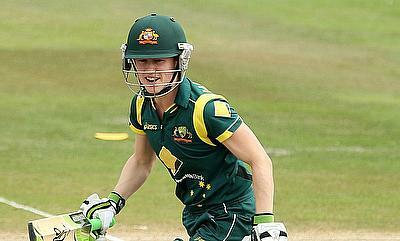 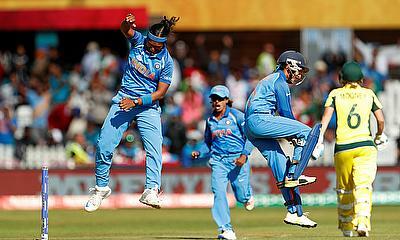 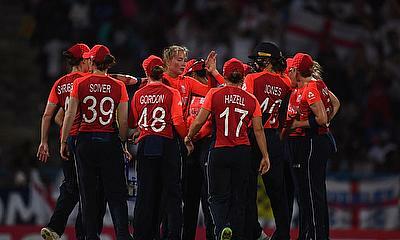 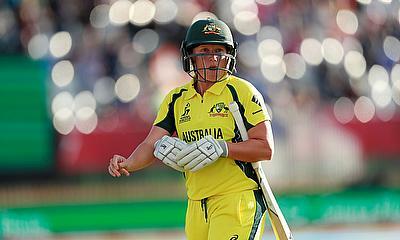 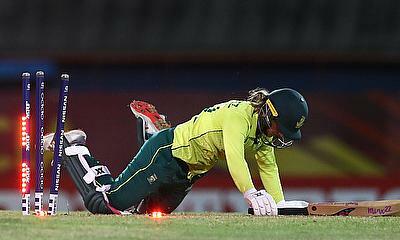 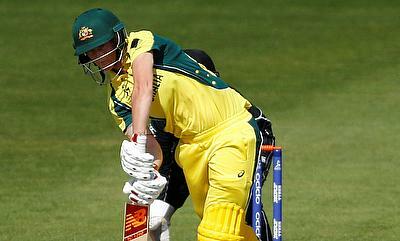 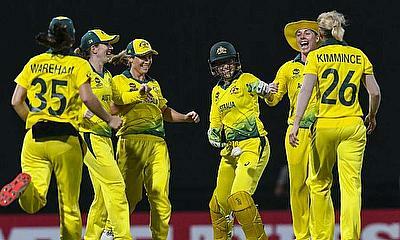 Heather Knight's team will face Australia on Saturday at 8pm local time (12am GMT, Sunday November 25). 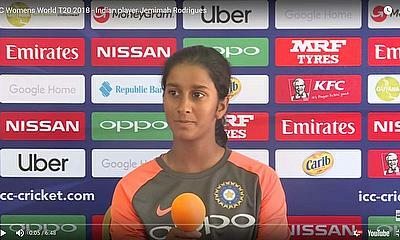 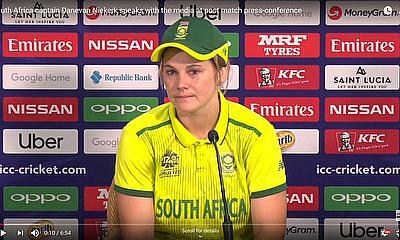 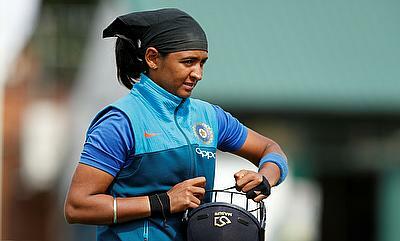 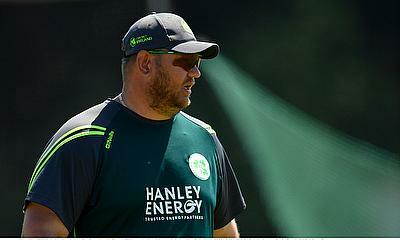 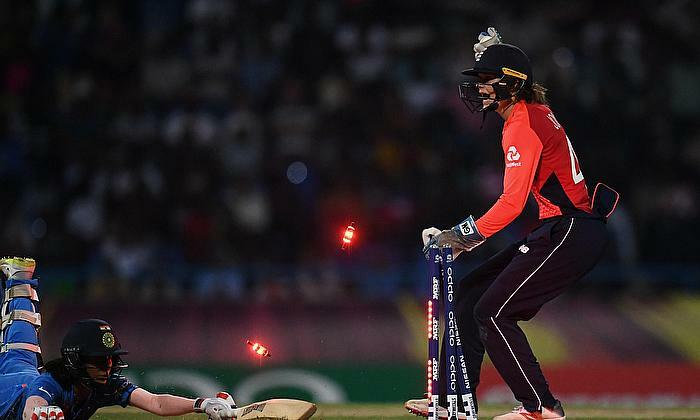 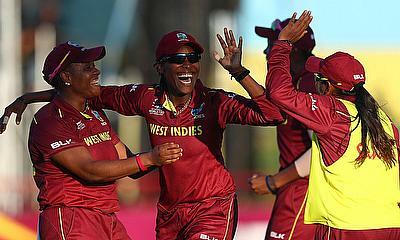 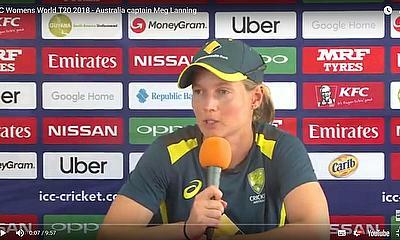 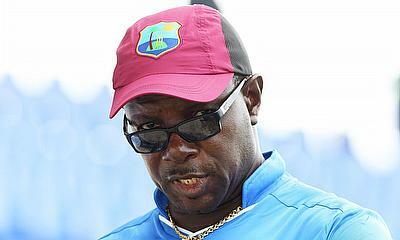 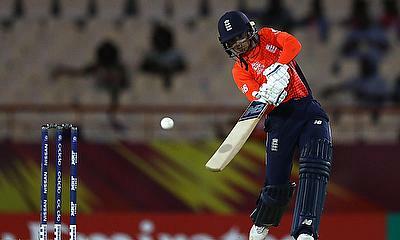 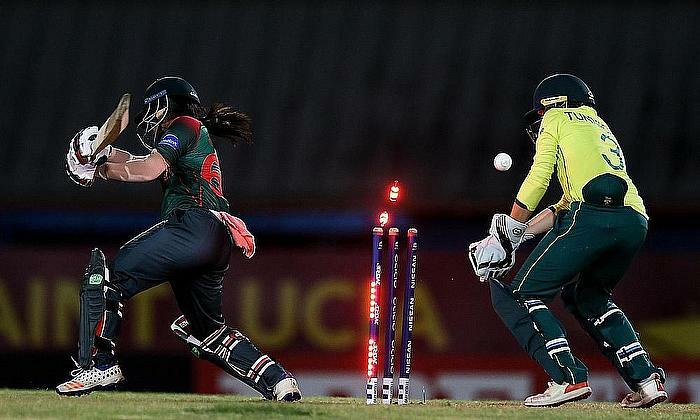 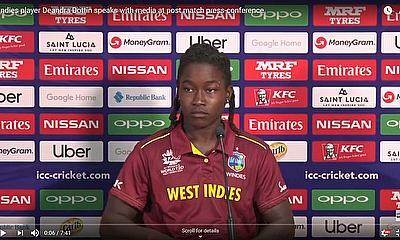 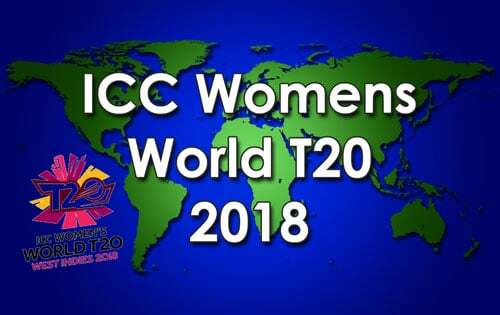 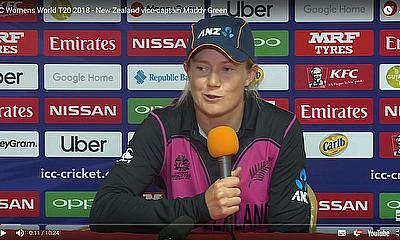 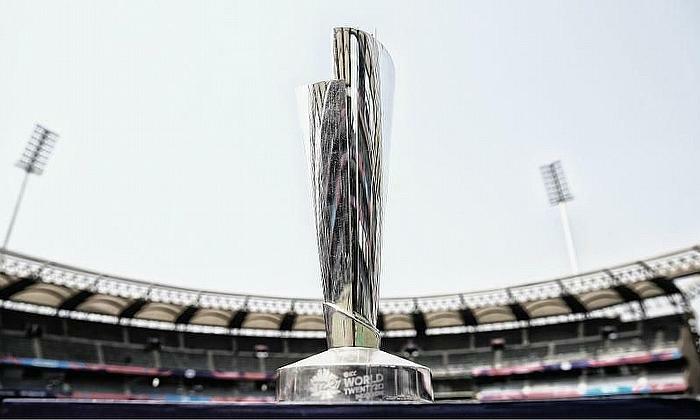 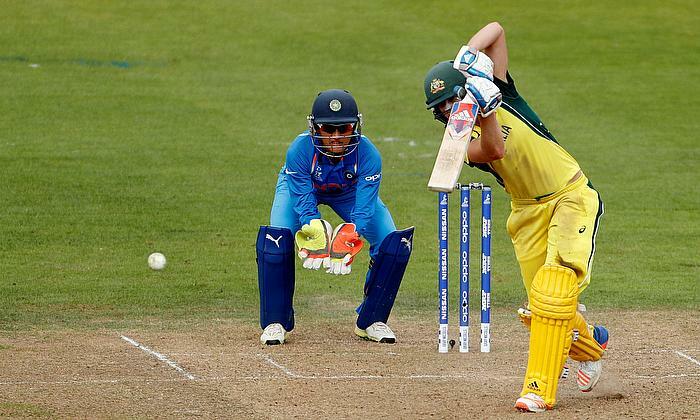 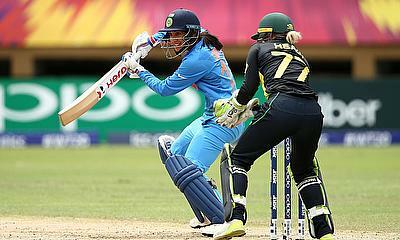 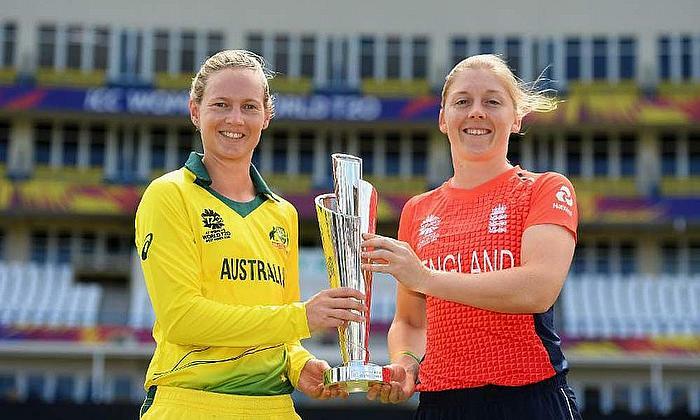 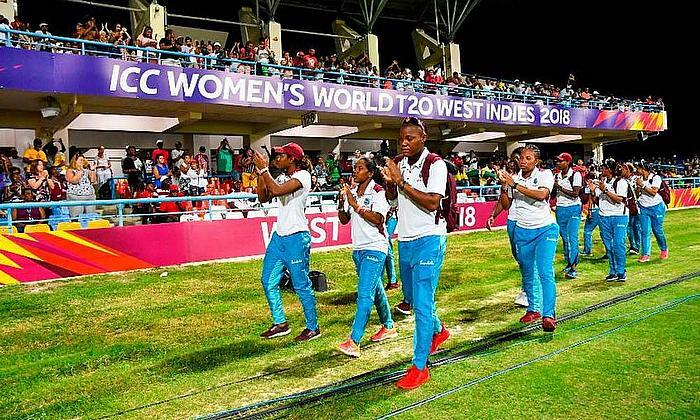 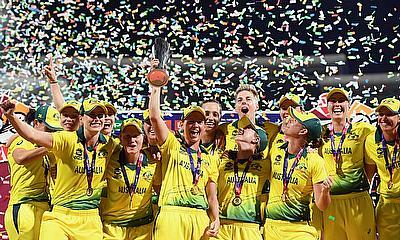 The last day of the Group stage of the ICC Women’s World T20 2018 threw up an engrossing first game at the Daren Sammy International Stadium..